Leonardo Helicopters has announced that the Pakistan Ministry of Defence has placed orders for an undisclosed number of additional AgustaWestland AW139 intermediate twin engine helicopters. The aircraft will be used to perform utility and transport operations across the nation. Deliveries are expected to start in mid-2017. 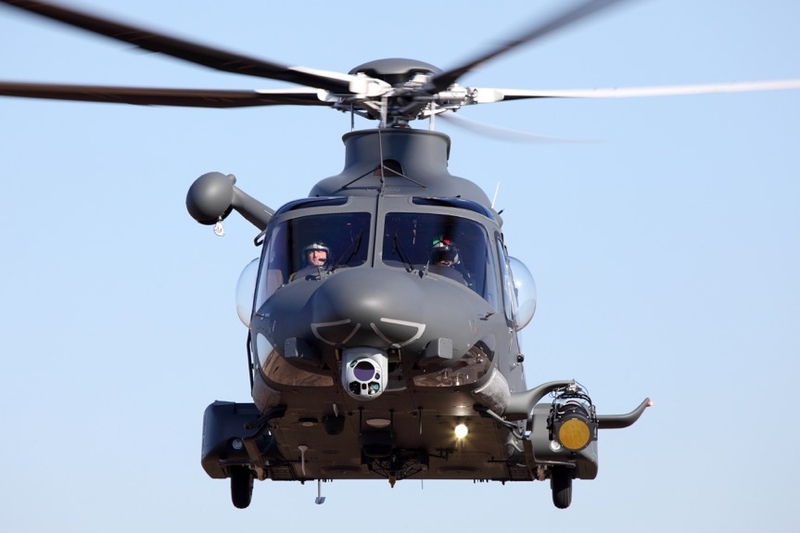 This latest purchase further expands the presence and success of the AW139 and other Leonardo models in Pakistan and confirms the AW139 as the preferred new generation helicopter choice for replacement of older types currently in service. The AW139 is the perfect fit to Pakistan’s operational environment, delivering outstanding capabilities with hot and high performance unmatched by any other existing helicopter type in the same class. The new helicopters will add to the fleet of AW139 previously ordered to carry out search and rescue (SAR) and emergency medical service (EMS) duties in the country.